My family just got back from several days of camping. We had a great trip and made many memories. A crazy raccoon, disc golf, and yummy food made the trip, one that we will not forget. My Better Half was an Eagle Scout , so camping is one of his specialties. 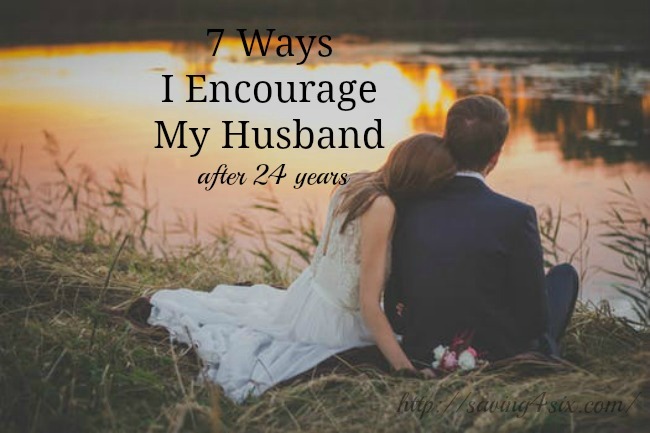 He loves to tent camp and all that entails…including cooking over the fire. We made the usual hot dogs, marshmallows, and popcorn, but, thanks to Pinterest, we have a new campfire specialty. 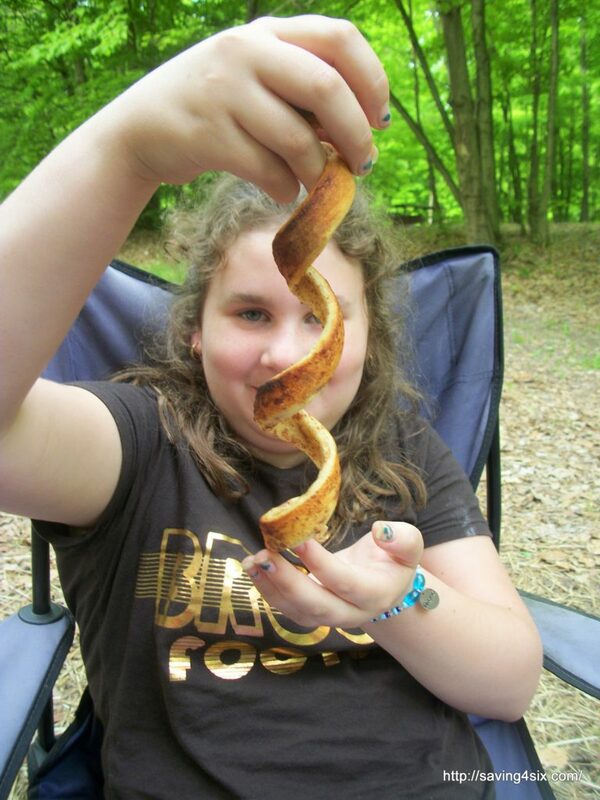 One of the yummy treats that we enjoyed on our trip was Campfire Cinnamon Rolls. 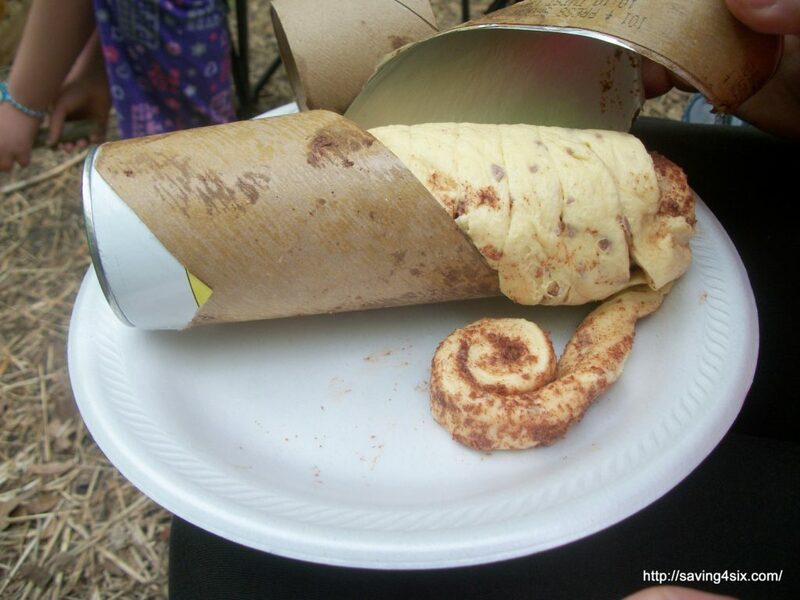 They were simple to make and were a scrumptious start to our day. Find a stick about 1 1/2 inches in diameter. 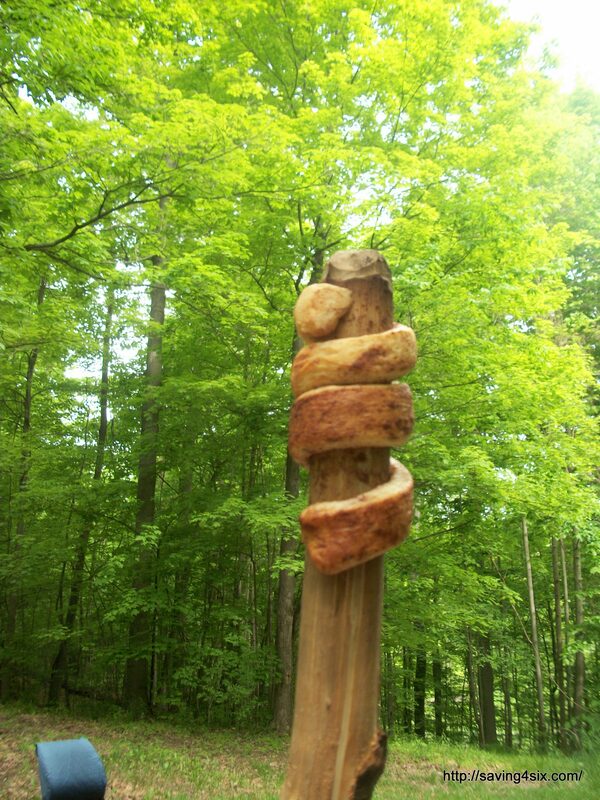 Clear off any old bark from the top portion of the stick and burn off any nasties off the end our your stick. 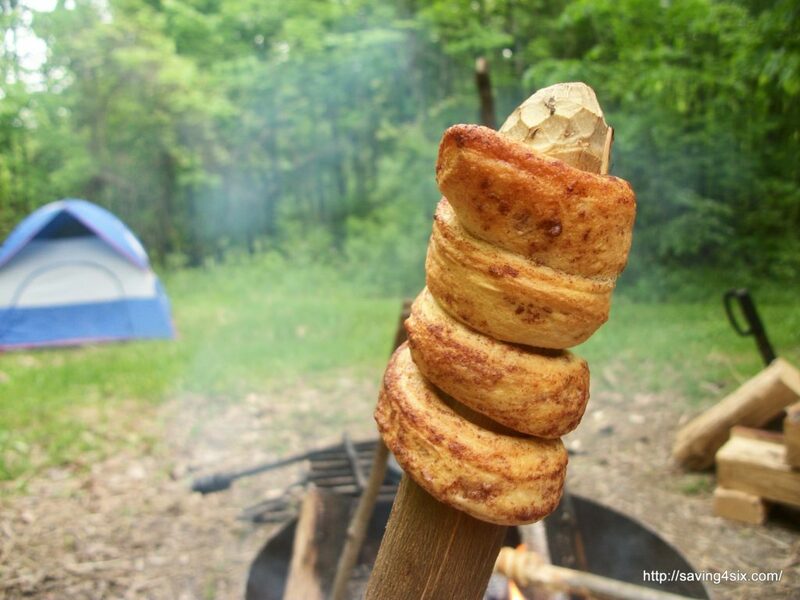 Using canned cinnamon rolls, wrap one cinnamon roll around the top of the stick. Cook over hot coals, spinning almost constantly. You will know it is done when it becomes a nice golden brown. I was afraid these would still be doughy on the inside, or stick to the stick, but they were not doughy and didn’t stick either. I even (unintentionally) used low fat cinnamon rolls and they still didn’t stick. 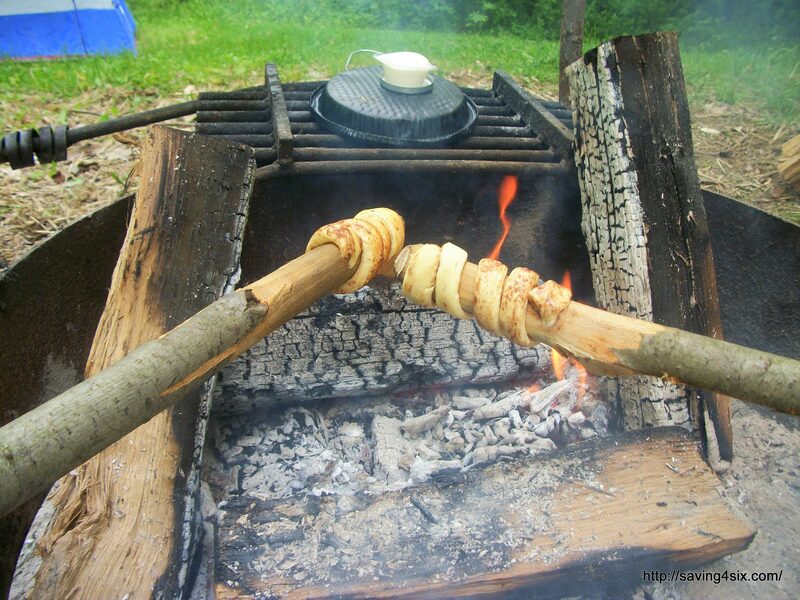 The cinnamon rolls peel off the stick nicely and make a nice, warm, campfire breakfast. For optimum yummyness, dip them in the frosting that came with the cinnamon rolls. 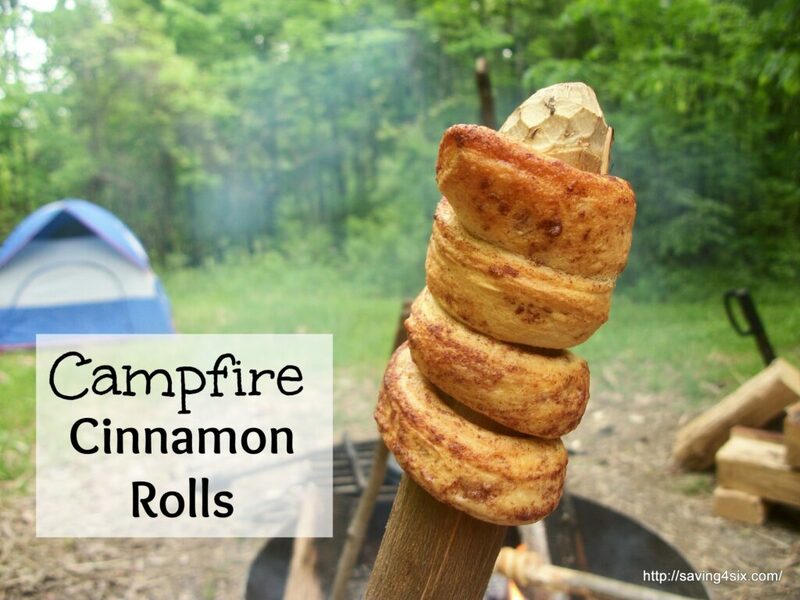 So, if you’re looking for a new campfire treat, be sure to give these a try. They will NOT disappoint! Thanks for the instructions. I will try this during our family camp out this summer. The grand kids love cooking over a camp fire.